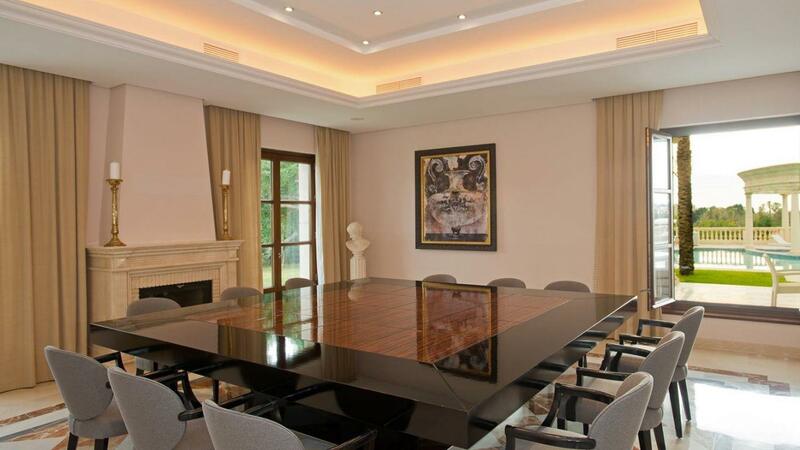 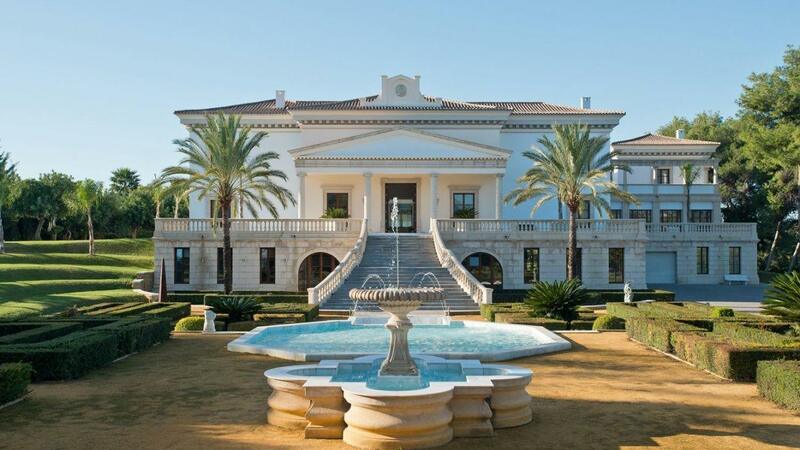 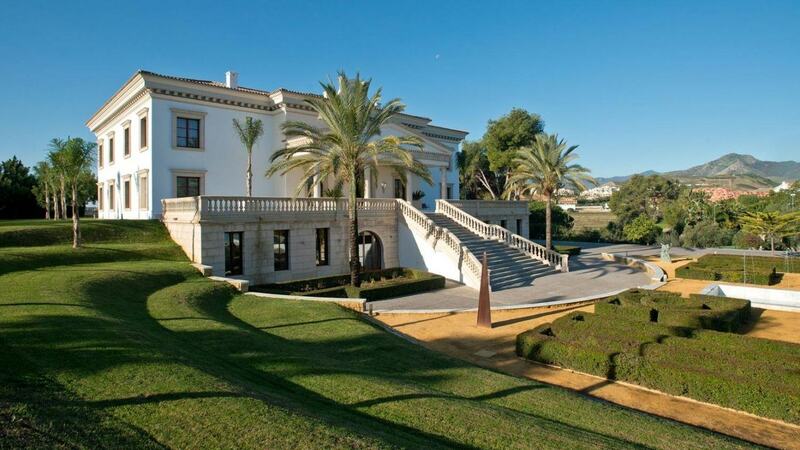 Villa Dervila is a superior luxury retreat, designed as a Roman Palladium, situated by the Guadalmina Golf Course. 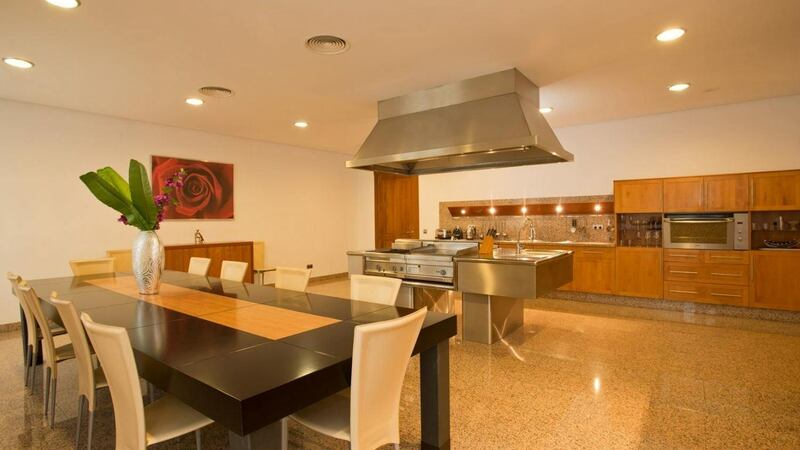 Built-in 2004 over three levels with terraces measuring 557m2 and positioned in a high and elevated region with views over the garden and the distant coastline. 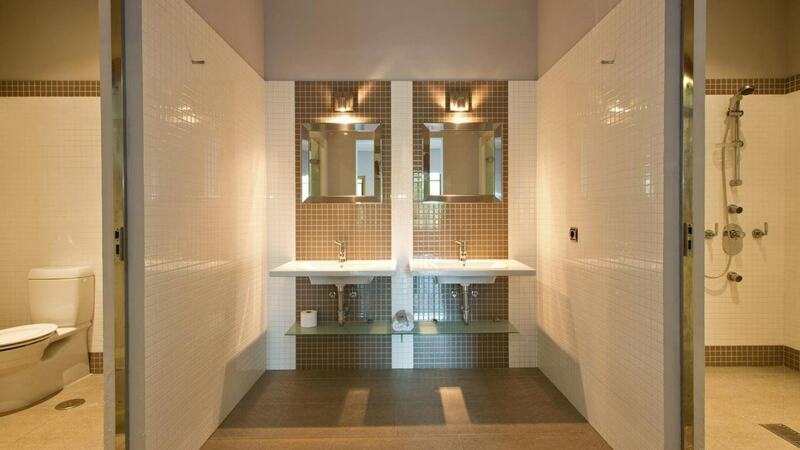 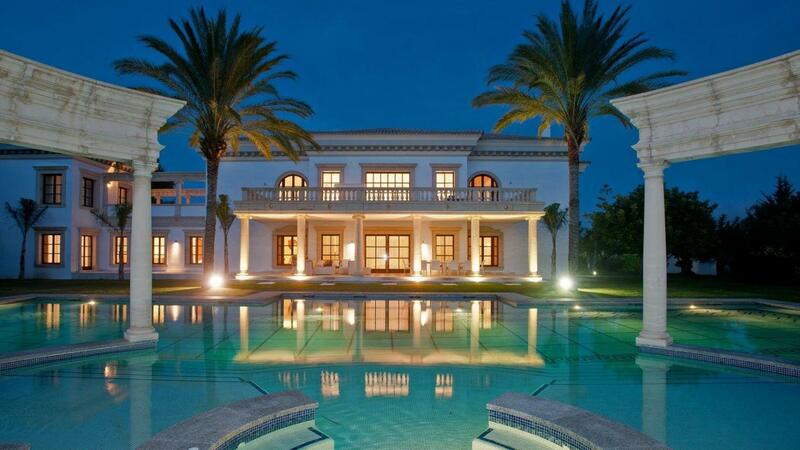 It is situated 10-minute drive to Puerto Banus and Marbella. 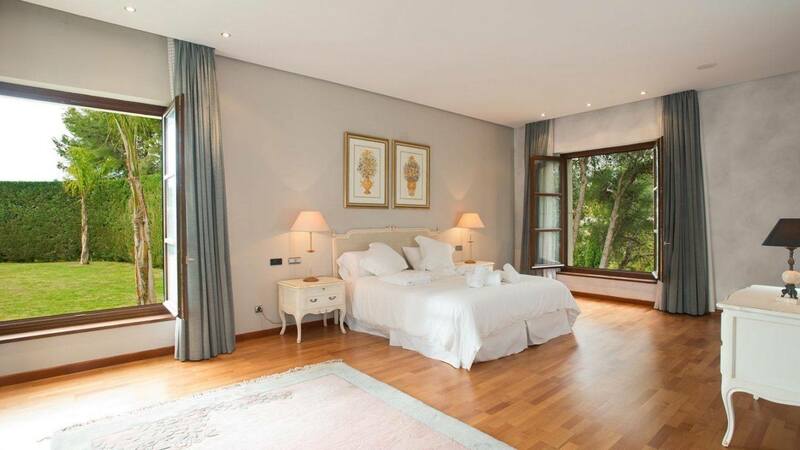 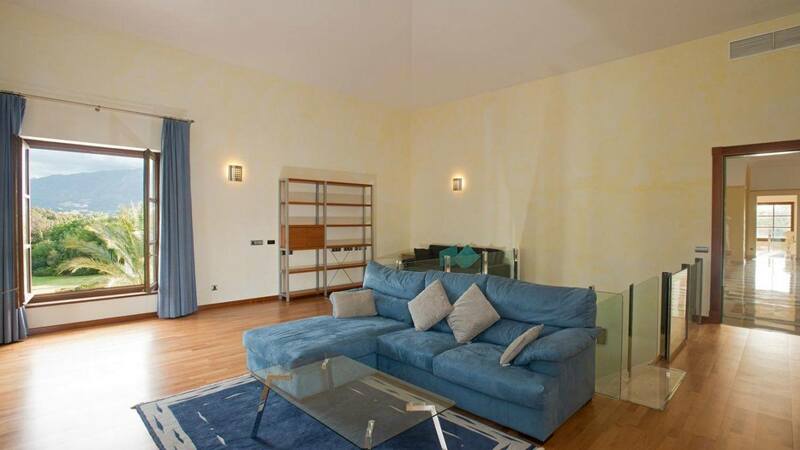 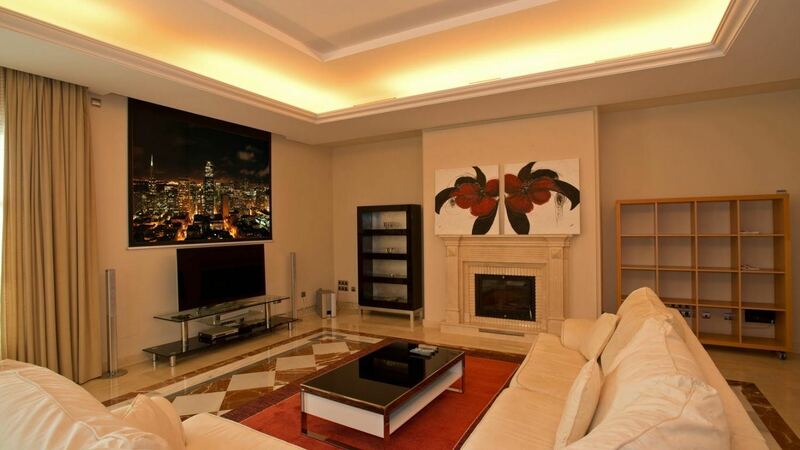 A luxurious residence that features six impressive bedroom suites. 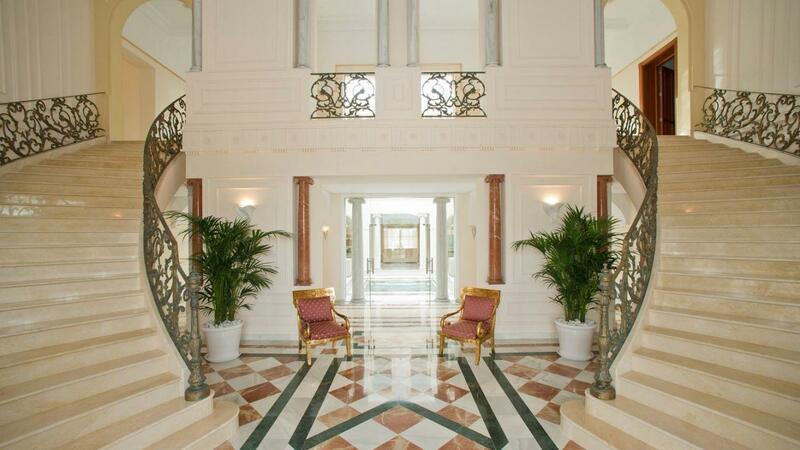 Upon entering the property, the twin marble staircase leads to the first floor containing the expansive master suite; complete with dressing room, fireplace, decorative columns, Jacuzzi bath and a separate glass enclosed shower. 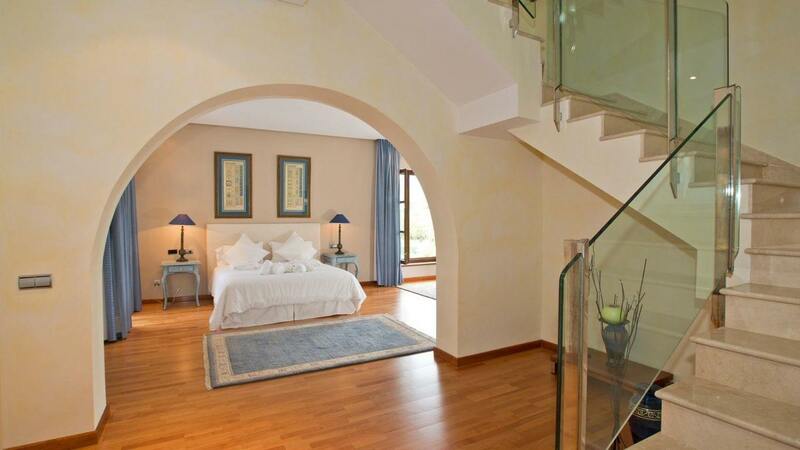 This floor also contains a further 3 guest suites plus a library. 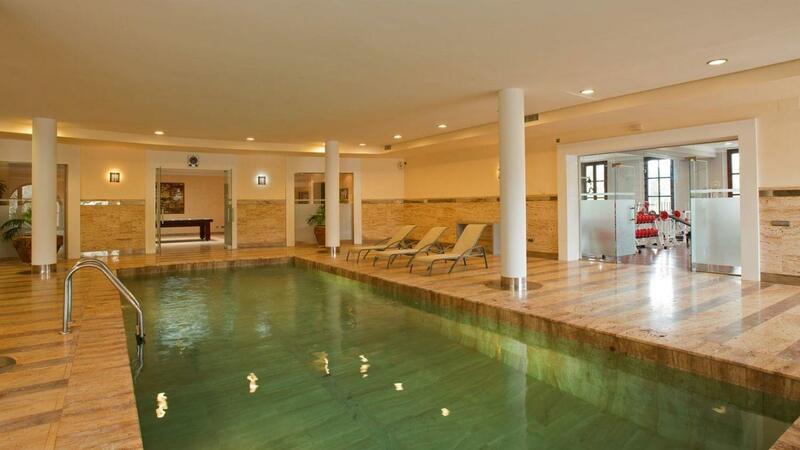 The lower ground floor contains the laundry room, snooker room, indoor heated swimming pool, whirlpool, relaxation room, sauna, Turkish bath, Roman style cold water plunge pool, shower room, gym, wine bar and cellar, gaming room with pool table and table tennis and an internal garage for 6 cars. 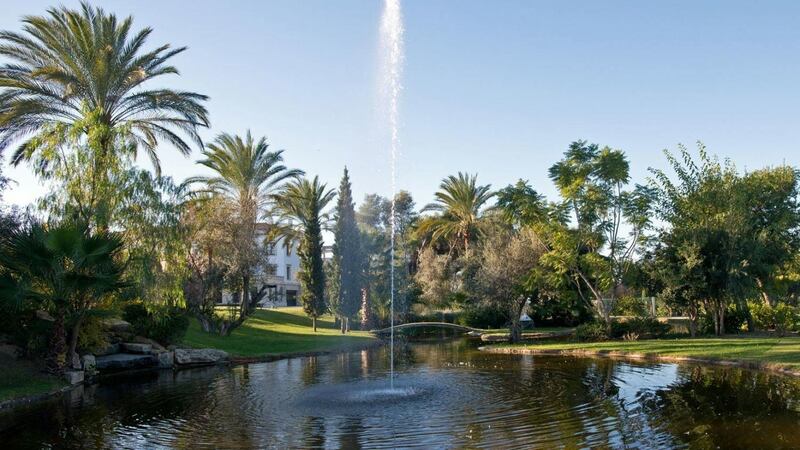 Set in extensive gated grounds, featuring a salt water Olympic sized swimming pool and whirlpool, fabulous water features with curved jet streams, fountains, a lake enhanced by a bridge joining the central island including crocodiles, ponds, pavilions, tennis court, riding area and loose boxes. 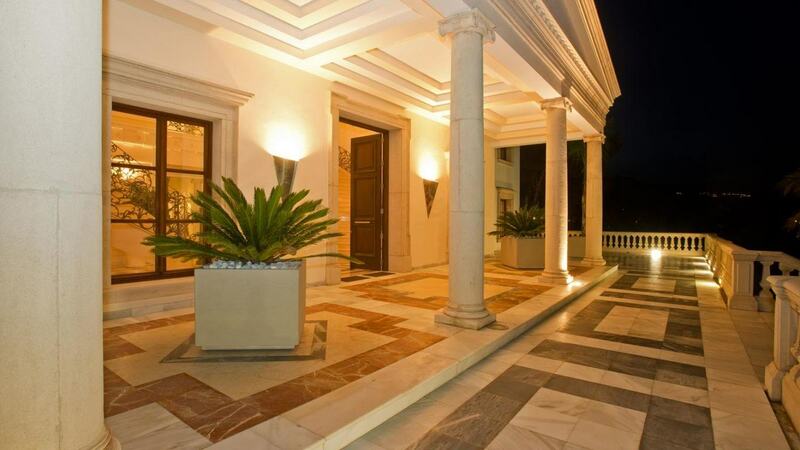 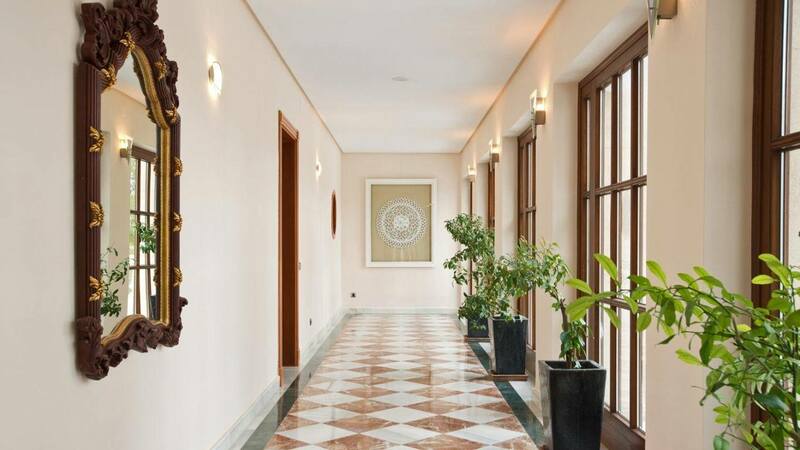 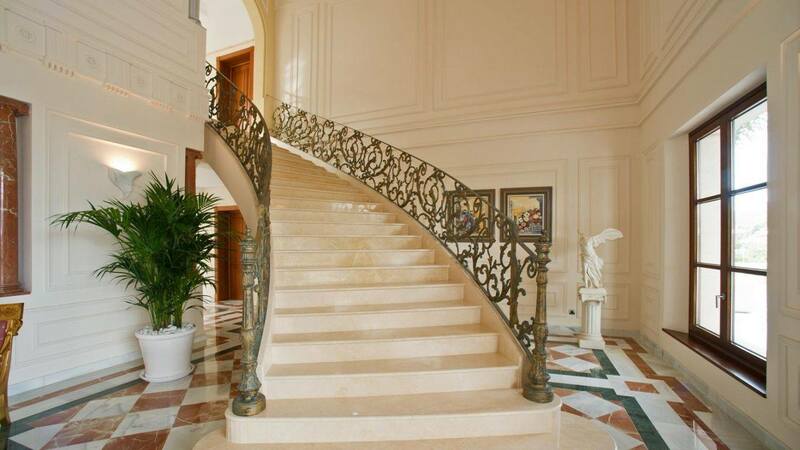 A most unique and opulent private estate situated in a privileged and convenient location.